Saturday, June 8, 2019 8 p.m.
Sunday, June 9, 2019 4 p.m.
Profane, earthy, and occasionally pious, Chaucer's Canterbury Tales present the stories of the 14th century pilgrims journeying to the famed English cathedral. Jouyssance will enliven these tales with music both sacred and ribald by leading French, Italian and (of course) English composers of the late Middle Ages and Renaissance. Saturday October 20, 2018 8 p.m.
Sunday, October 21, 2018 4 p.m. In the vein of our popular Spirit Child programs, Jouyssance continues to explore the fascinating and complex repertoire of early choral music from the Americas. In addition to excerpts from the first New World opera, this program will feature a host of secular and sacred music by Franco, Araujo, Fernandes, Velasco, Padilla and others. Jouyssance will be joined by guest musicians Martha Masters (guitar) and Shanon Zusman (bass/viola da gamba). 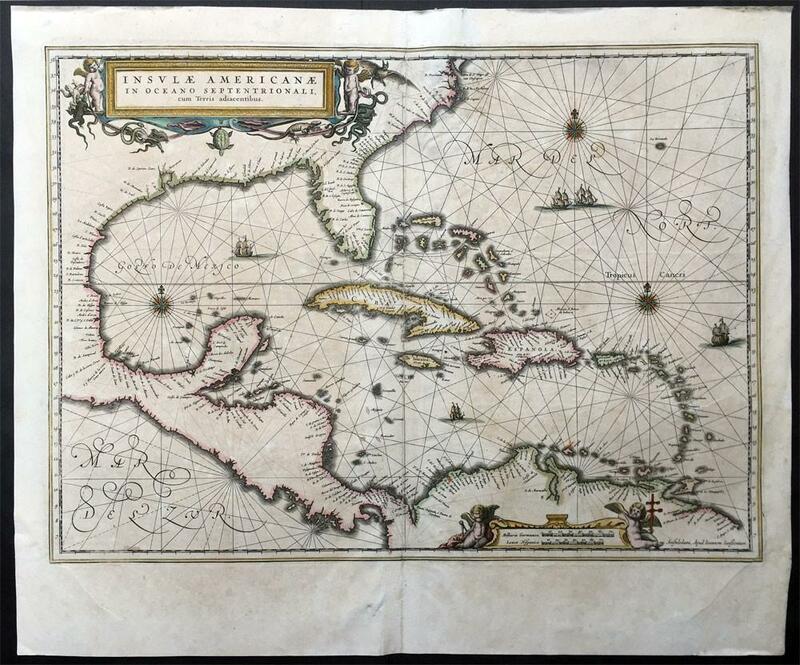 Each performance will be preceded by a free lecture on music in New Spain by Dr. John Koegel, Professor of Musicology at CSU Fullerton and expert in colonial-era Latin American music. Monday, December 10, 2018 7 p.m.
Join members of Jouyssance and fellow music lovers in what has become a beloved tradition: the Jouyssance Early Carol Singalong. Sing familiar holiday hits and rarities from the Medieval, Renaissance and early Baroque eras under the baton of Dr. Nicole Baker. A holiday reception with treats and libations will follow the singing. Advance registration required: CLICK HERE TO REGISTER. Admission at the door will be $15 (print your own scores at home, files provided in advance) or $20 (receive printed scores at the door). Free admission for all students with ID (advance registration required, print your own scores at home). Discount admission for groups of 6 or more — for more info e-mail lauren@jouyssance.org or call 213 533 9922. Saturday, January 5, 2019 8 p.m.
Sunday, January 6, 2019 4 p.m.
Angels descend on Westwood and Monrovia as Jouyssance presents its signature Twelfth Night concert. 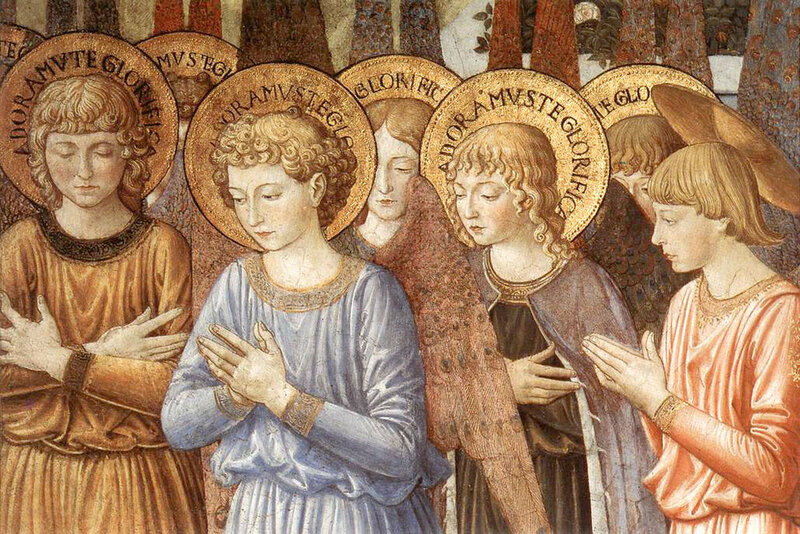 Cherubim and Seraphim will gather to the sounds of Palestrina, Byrd, Lasso, Victoria and more. Audience members will be invited to honor their own special angels! Free receptions to follow at both venues. Make a contribution to our year-end Early Music Angels campaign and receive a $5 discount on admission for two! Visit www.jouyssance.org/donate to make your contribution - you and your angel will be placed on a discount ticket list for tickets purchased at the door or you can purchase advance discount tickets by entering the promotional code in your acknowledgement e-mail to reveal the discount ticket prices via the link above. Sunday, March 31, 2019 7 p.m.
Jouyssance hits the road for Early Music Month with two concerts in new venues. Joined by guest instrumental ensemble Commercium Musicum, Jouyssance will perform lively German music on a journey from the Renaissance to the early Baroque, featuring Schein, Hieronymus and Michael Praetorius, Scheidt and Hassler. No advance tickets or reservations required.